Brighten up your business with a touch of glass! If you can envision it, the commercial glass installers at Glass Pro can build it. 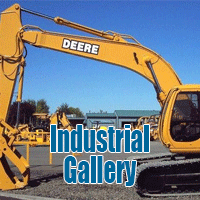 Heavy equipment glass often needs replaced or repaired due to tough working conditions and the general use. Remodeling? Building from scratch? Trust the professionals from Glass Pro we are more than just glass. Trust the Pros at Glass Pro. For over 15 years, Glass Pro has been Hamilton, Burlington and Niagara's premiere glass company. From service to sales and installation; Glass Pro is committed to providing precision workmanship and the highest level of customer service. 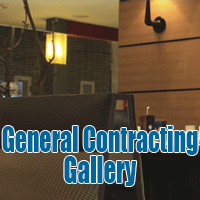 Residential Glass Window Repair, Commercial Projects, Industrial Machinery, even General Contracting. 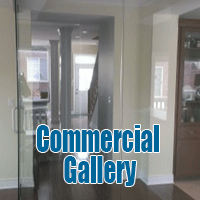 We are your commercial glass replacement specialists. 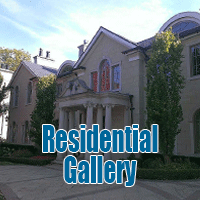 Let us work with you to see your home renovation or replacement project from concept to completion. You can be sure that the professionals at Glass Pro have chosen their distributors with the highest integrity to maximize efficiency, and provide the customer with the highest quality parts available. Glass Pro also offers safe removal of broken glass, one less worry for you. We strive to stand out from the rest with our commercial glass replacement response time. Experience combined with expertise and passion. We're Glass Pro.